The interpretation of dreams by dream experts may be almost as old as dreaming itself. We know that all humans, and many animals, dream every night, and humans have always been fascinated to learn what causes dreams and what they mean. 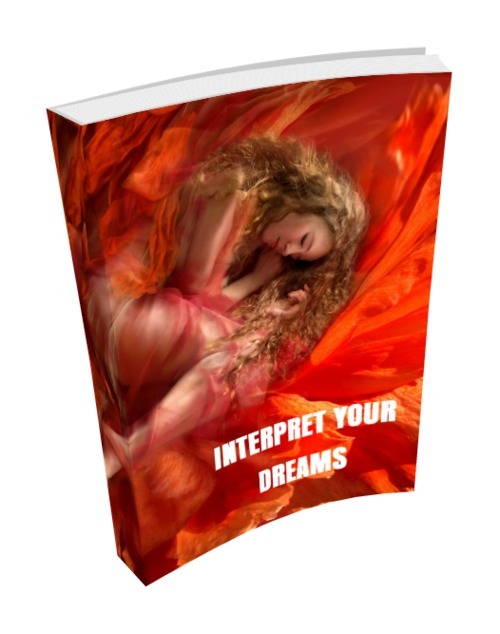 The interpretation of dreams dates back at least as far as 3000-4000 B.C. We know that because the interpretations of dreams were recorded in permanent form on clay tablets. It is thought that many primitive peoples were unable to initially distinguish between the real world and the dream world. In many cases, these people looked upon the dream world as an extension of the physical world around them, and in many cases they saw the dream world as more powerful than the waking one. The respect for dreams changed radically early in the 19th century, and dreams in that era were often dismissed as reactions to anxiety, outside noises or even bad food and indigestion. During this period of time, dreams were thought to have no meaning at all, and interest in dream interpretation all but evaporated. This all changed, however, with the arrival of Sigmund Freud later in the 19th century. Sigmund Freud stunned the world of psychiatry by stressing the importance of dreams, and he revived the once dead art of dream interpretation.